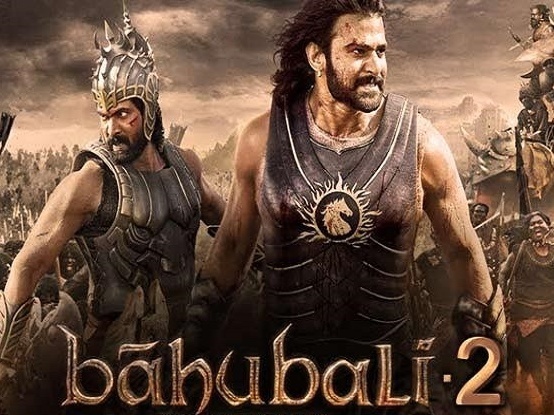 Bahubali was one of the most expensive movies in Indian cinemas.Now, the sequel is coming and the shoot for the climax scene is set to start soon. Bahubali was one of the most expensive movies in Indian cinemas. The film managed to rake in over Rs 600 crore worldwide. The people are still talking about ‘Katappa ne Bahubali ko kyu mara’. Now, the sequel is coming and the shoot for the climax scene is set to start soon. Director SS Rajamouli will reportedly spend almost Rs 30 crore for the climax of Baahubali 2. Reportedly, the Baahubali 2 team will start their work on climax on Monday and continue for 10 consecutive weeks at Ramoji Film City, Hyderabad. Veteran film-makers like Suba Cyril and Hollywood action director Lee Whittaker will be also be a part of team. It even reached the Guinness World Record for creating world’s largest movie poster of around 50,000 sq. feet. We really can’t wait to see this huge creation!